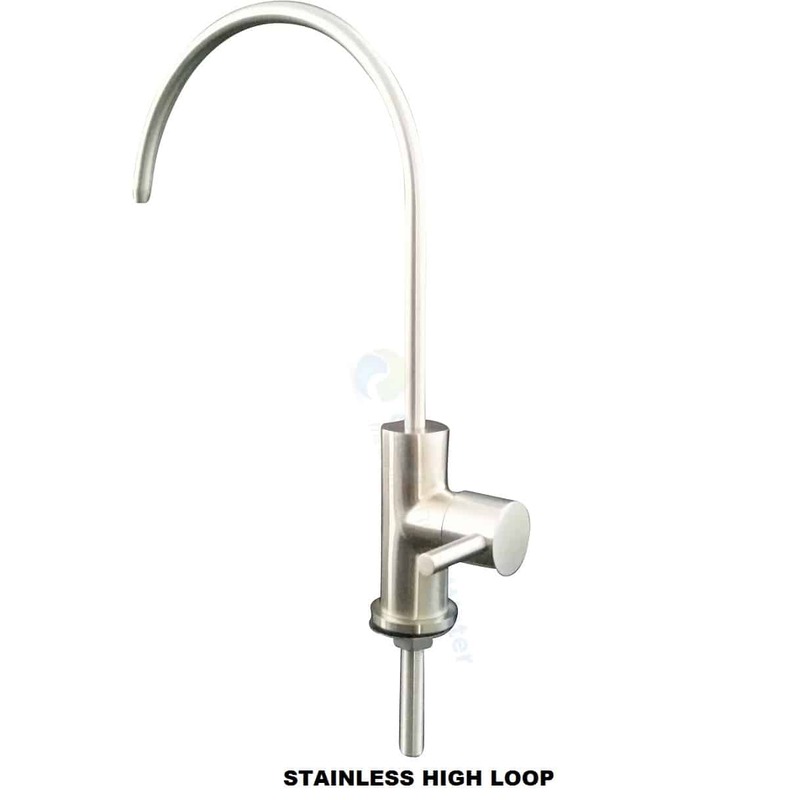 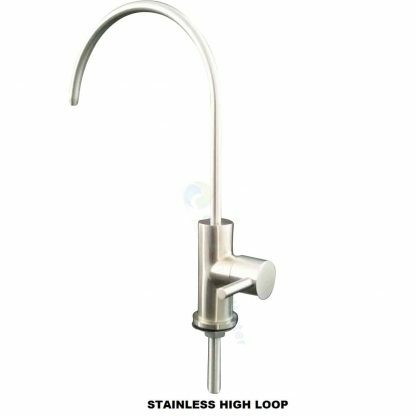 – With Swivel Spout, convenient in daily use. 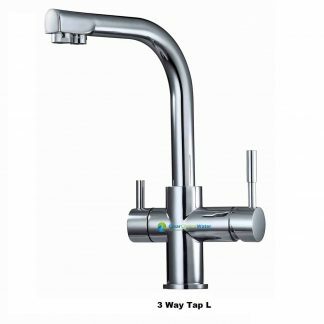 – Great tap for home and commercial use. 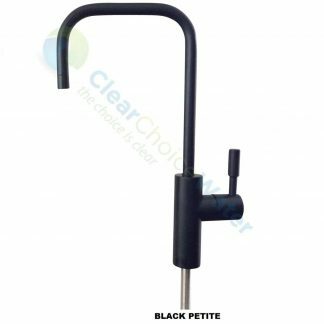 – Ceramic disc cartridge inside for long time and durable use.